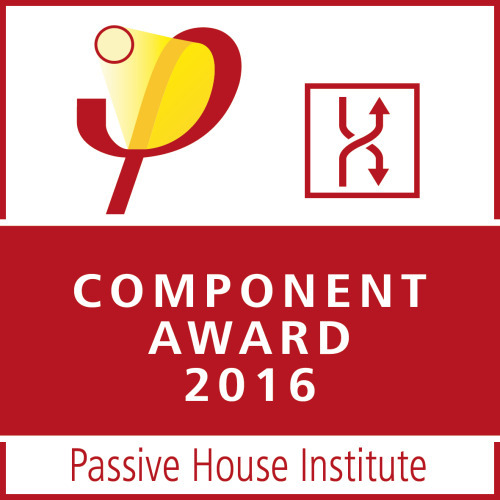 Collective Architecture in partnership with Vaventis BV have come second in the Passive House Component Awards 2016 for ventilations solutions in residential buildings. The approaches for building retrofits selected by an independant jury are not only characterised by a high level of energy efficiency, but also by their economic viability. The presentation of the Award will take place at the 20th International Passive House Conference which is to be held on 22 and 23 April in Darmstadt.